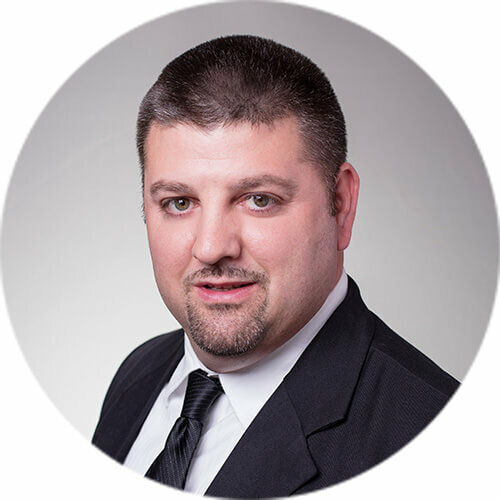 Andrew (Drew) Steel joined DMJ in November of 2017 and has more than ten years of public accounting experience working directly on individual taxation and taxation of closely held businesses for a variety of industries including hospitality, contracting, and manufacturing with multistate operations. Prior to joining DMJ, Andrew worked for a mid-sized public accounting firm in Danbury, Connecticut as an accounting manager. Drew served as a Sargent in the Army Reserves as a motor transportation operator for 11 years which included an 18 month tour to Kuwait, Iraq and surrounding countries. He has recently moved to Greensboro with his wife and two children. He enjoys being outdoors, playing sports, and spending time with his family.